TED (Technology, Entertainment and Design ) is a non-profit organisation devoted to the mission: ideas worth spreading. TEDx VIT,Pune is no exception to this. TEDx VIT,Pune was started in 2015. It is a collaboration between Vishwakarma Institute of Technology’s students and the large Pune community to connect innovative minds from vivid domains for the optimum benefit of the audiences and the people around. TEDx VIT,Pune is an amazing event which provides an opportunity to witness a platform with versatile thinkers, speakers and influencers, that kindles in audiences, a desire for better living, benefiting them and the society at large. Every year TEDx VIT,Pune comes up with a theme which lays the foundation of the whole event. The theme of TEDxVITPune 2017 was “Connecting the dots”. MUN is an academic model or simulation of the United Nations which acts as a platform for delegates to address some of the most pressing issues of significance from the global perspective and pass resolutions in response to the same. VIT MUN enables delegates to learn, observe and act on the global front. They assume the roles of UN representatives and attempt to solve regional and international problems in the utmost interest of their nation. 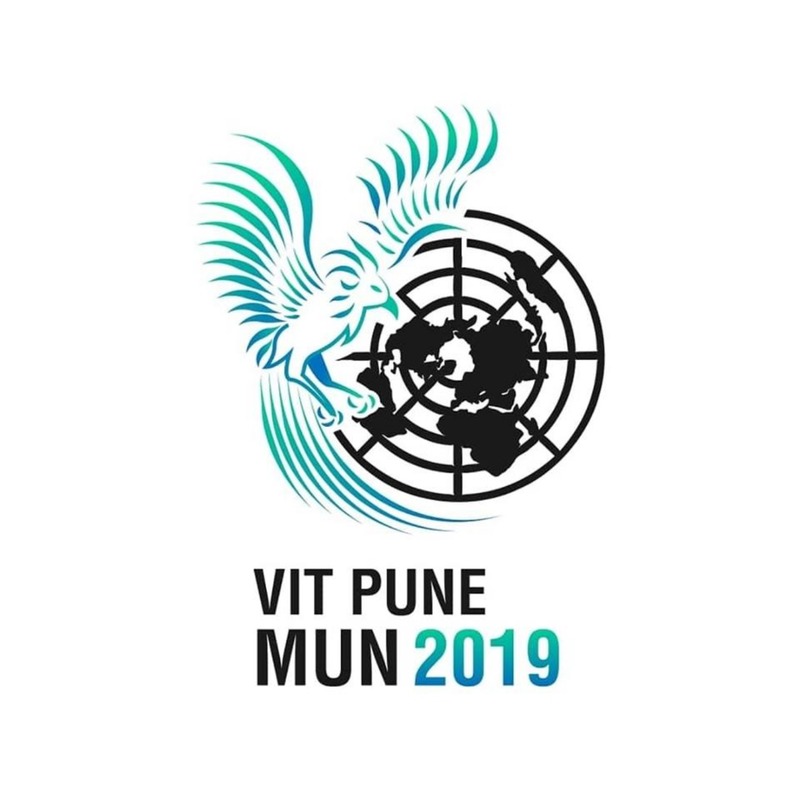 VIT MUN consists of six committees namely Interpol, Human Resources Committee (HRC), Security Council (SC), The Union of European football Association (UEFA), Economic and Social Council (ECOSOC), Disarmament and International Security Committee (DISEC). Thus it covers a wide range of topics enabling the delegates to focus on all possible dimensions. It helps to sharpen the soft skills like analysis, critical thinking, problem solving, networking, international-relation building, cooperation, research and leadership.